BOSTON--(BUSINESS WIRE)--State Street Corporation (NYSE: STT) announced today that it has named Jeff Conway to lead an organization dedicated to developing solutions to address clients’ data information and trading challenges. Global Exchange reorganizes existing components from State Street’s research and advisory, analytics, Currenex, Global Link® and derivatives clearing capabilities into one organization focused on providing clients with easier access to solutions and accelerating new product development. Conway, executive vice president and 25-year industry veteran will report to Jack Klinck, a member of State Street’s Management Committee and head of global strategy and new ventures. 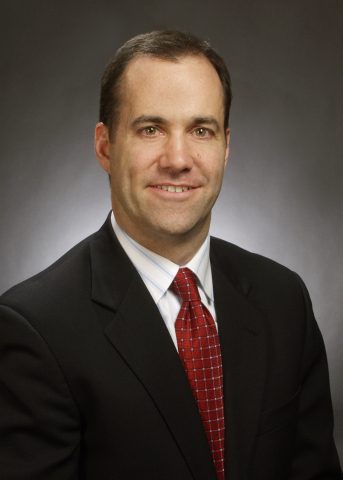 Conway has led a number of businesses and corporate functions during his 25-year career at State Street in addition to leadership roles within the company’s international business in Europe and the Asia-Pacific region. State Street Corporation (NYSE: STT) is the world’s leading provider of financial services to institutional investors including investment servicing, investment management and investment research and trading. With $24.4 trillion in assets under custody and administration and $2.1 trillion in assets under management at December 31, 2012, State Street operates in more than 100 geographic markets worldwide, including the U.S., Canada, Europe, the Middle East and Asia. For more information, visit State Street’s web site at www.statestreet.com.